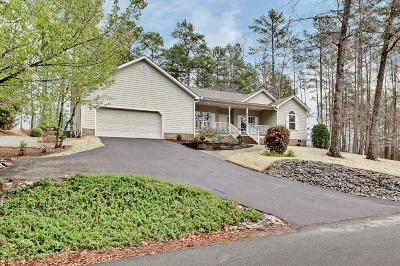 Charming one level low maintenance home in Keowee Key. Sit on the front porch and admire the seasonal views of Lake Keowee! The floor plan is highlighted by open spaces that flow between the kitchen, fireside great room and sunroom. Hardwood floors are throughout the fireside great room, sunroom, kitchen and master bedroom. There is an office/study just off of the foyer. The lovey kitchen is light and bright with white cabinetry and appliances. The master retreat features a master bath appointed with double sinks, two walk-in closets, a garden tub and a walk-in shower. The beautiful sunroom has windows galore and adds another space for relaxing with easy access to the deck for enjoying outdoor living. Two additional private guest rooms and a full bath complete the main level. 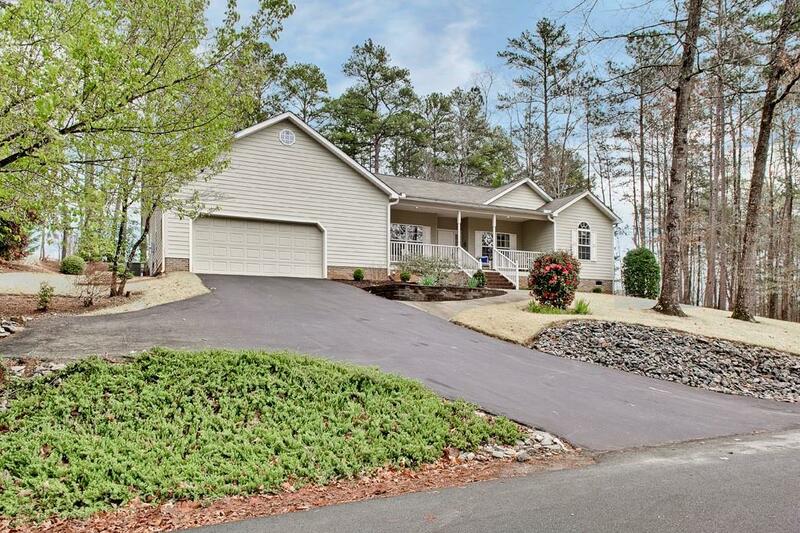 This home is located on the desirable north side of Keowee Key. Close to the pool and waterfront walking trail. A wonderful buying opportunity in Keowee Key.